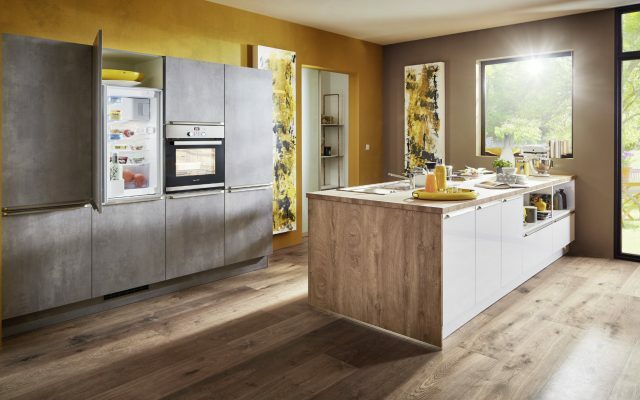 When it comes to designer kitchens, we know our stuff, and we want to share some of our knowledge and industry insight with you here. 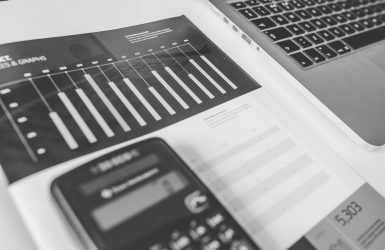 The kitchen industry is changing and evolving on a daily basis, it’s important that you keep up to speed with everything so that you can make more informed choices with your kitchen. 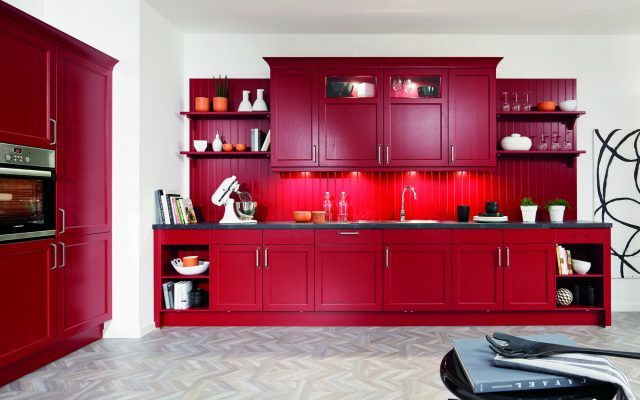 With this blog we aim to give you some inspiration for your kitchen and educate you on what’s new in the industry. If you have any topics which you’d like us to cover in depth, please get in touch. 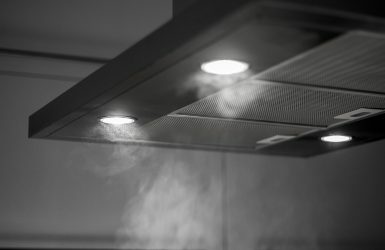 Kitchen downdraft extractors are becoming increasingly popular - Learn what they are and why you should consider one. 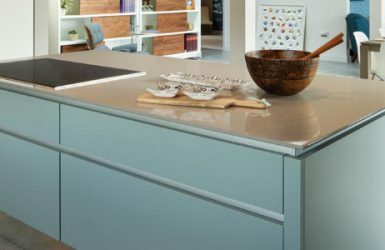 What is a Deckton worktop and why should you consider it for your next kitchen project? 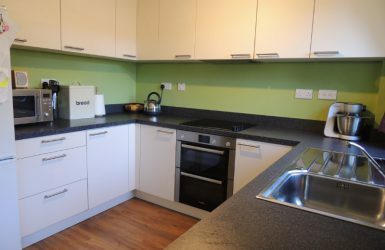 A customer's story of their experience in using Designer Kitchens for Less for their kitchen project. 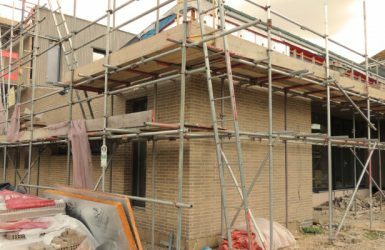 If you're a developer, this blog is for you - see how we work regularly with developers on kitchen projects. 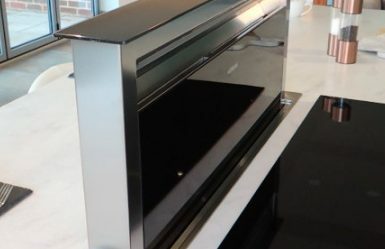 Often overlooked, cooker hoods are important for your kitchen - here is how to choose the right one. 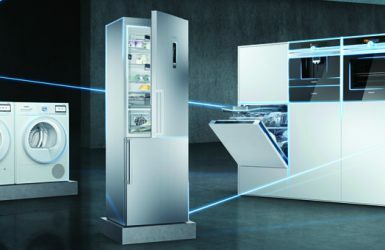 Smart Kitchen Appliances – Are They Worth The Money? Smart appliances are big news, but what are they and are they worth the money? We explain all. We look at how you can make your kitchen environmentally friendly, whilst keeping it looking great! The real-world figures of how much it will cost you to get your dream designer kitchen. Everything you need to know about designing a kitchen island for your new kitchen project. 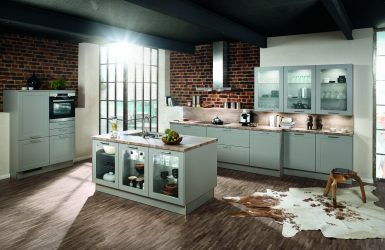 "We are very happy with the service and assistance received when purchasing our Kitchen. Great work went in to the planning and helping with every aspect of the kitchen layout to the under lighting. All within our budget."